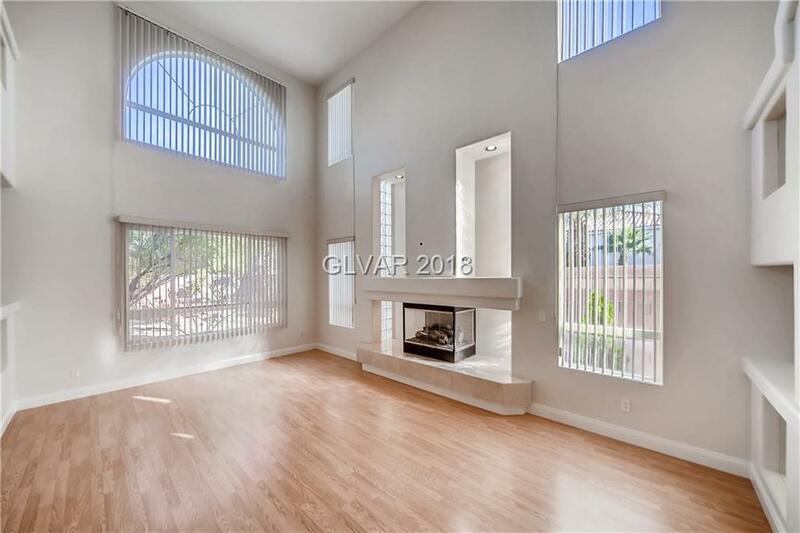 Two story home plus full basement in gated community. New flooring, new paint, fully updated throughout. 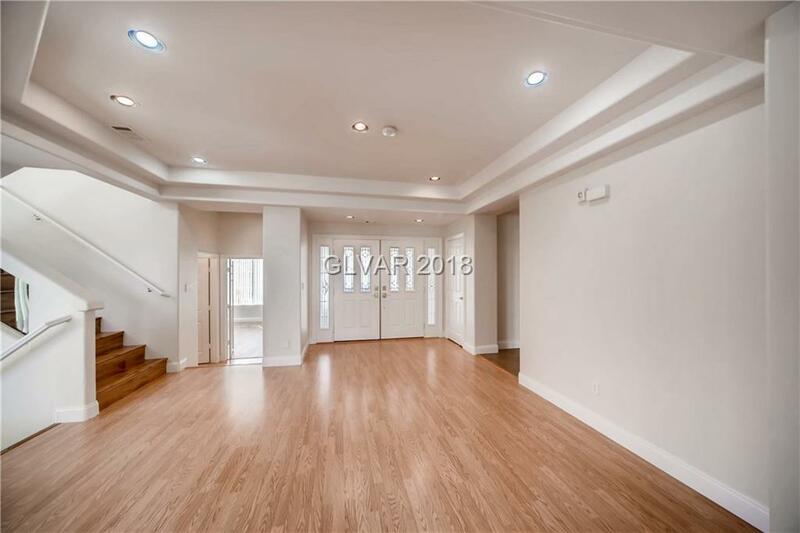 Amazing home with 5 bedrooms, two masters, formal sunken, 2-story living, formal dining, separate family room, rec room and office in basement level. Three fireplaces, kitchen with granite counters, island, and breakfast bar, pantry and custom cabinets. 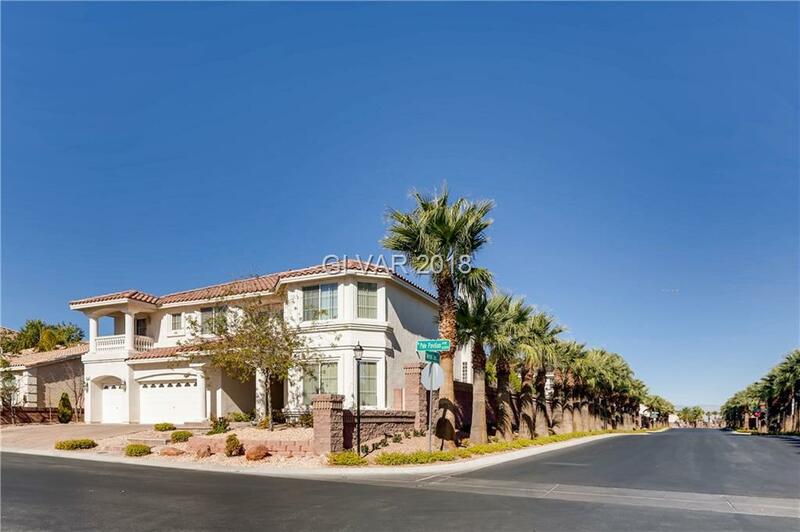 Central vacuum, Paved driveway; fenced, paved landscaped backyard. Near 1/4 acre lot.